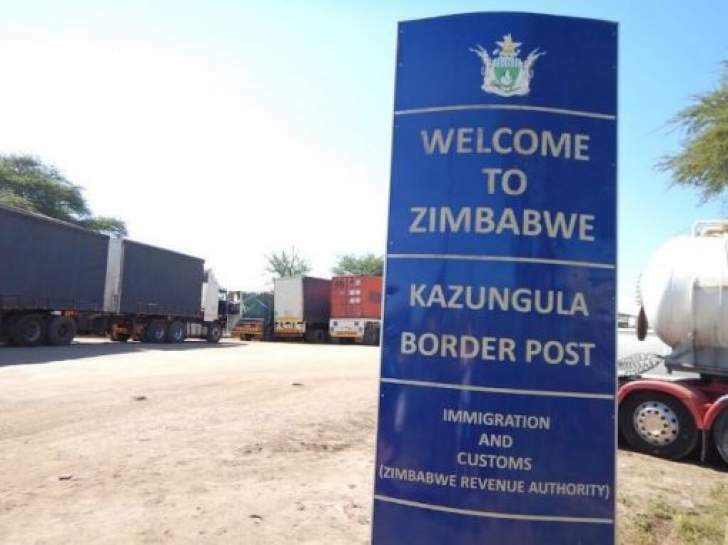 The Vice President of Zimbabwe Retired General Constantino Chiwenga outlined the plans by the government to refurbish the Kazungula border to recover the losses caused by its state. At the Sanganai/Hlanganani Tourism Expo which he termed as a mirrored growth of the tourism sector, the Vice President said the Kazungula border traffic delays have caused a lot of shortfalls to the tourism and business sector. "It is high time we restore the lost market which has been caused by the delays in traffic at the Kazungula border post," he said. The statistics by the Department of Immigration confirm that approximately 700 travellers use the border daily and such traffic delays are very harmful to the tourism industry.